In today’s world, technology is essential to securing business’ safety, prosperity, growth and good reputation. The restaurant business most certainly is a testament to this. Now more than ever before, technology is incredibly advanced, affordable–one wide-angle camera can cover a larger area that previously required two cameras–and it’s extraordinarily user-friendly. So for restaurants, whether individually-owned or part of a chain, technology provides critical methods to secure a business. Here are five important ways restaurants can utilize technology to meet their security needs. CCTV (closed-circuit television), a system which is used primarily for surveillance and security in the restaurant. It can be accessed from all over the world, from any device. Critical to CCTV is discreet, strategic placement of cameras, which can help restaurant owners discover how and where they are losing money due to employee errors, inefficiency, or customer/employee/ intruder outright theft. Through remote viewing, they can monitor inventory control, watch employee attendance, and prevent and avoid lawsuits such as slip-and-fall matters. Facial recognition is an application that can help restaurant owners determine or advise from previous visits if the customer is a VIP or a non-welcome visitor. The application identifies people’s faces and biometrics in live video streams or video footage, and stores video sequences of cropped faces (face streams) for each appearance in front of a camera. Anonymous analysis of all face streams over time gives software the ability to compute people count, demographical information, people movement in time and space, and to notice frequent visitors and crowds. Fingerprint readers can be used each time an employee clocks in or out, or when any POS transaction is made. The biometric readers compare the employee’s fingerprint with stored data, which makes it impossible for the employee to share access – ultimately affecting the restaurant’s bottom line. Alarm systems― whether to prevent burglaries or keep the restaurant’s internal systems in check ― are very effective. Most security systems today are integrated with a telephone line that can alert restaurant owners and the authorities in a matter of seconds. If it’s a security alarm that deters a burglar from entering the restaurant after hours, or a smoke alarm detecting that an oven was accidentally left on overnight ― all alarms are beneficial to a restaurant’s safety and security. In 2017, there were an estimated 7,694,086 property crime offenses in the U.S.
Larceny-theft accounted for 71.7 percent of all property crimes in 2017. Burglary accounted for 18.2 percent, and motor vehicle theft for 10.0 percent. Property crimes in 2017 resulted in losses estimated at $15.3 billion. Investing in technology is a great way for restaurant owners to protect their business if they are not there because they can monitor their business from anywhere, from any type of device. 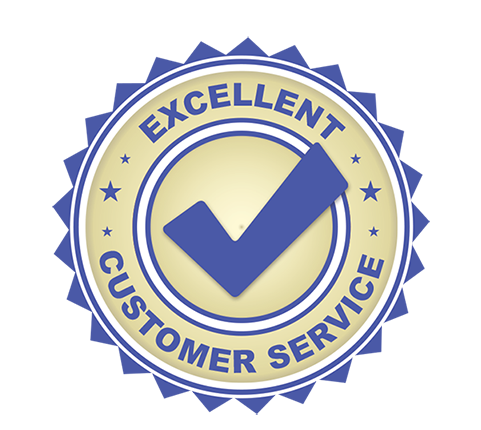 Remember, it’s always advised to use a professional company to install and maintain the technology because these experts can easily troubleshoot and provide exceptional customer service.